ROCKFORD, Ill. (WLS) -- Family and friends gathered this weekend to say goodbye to one of the women killed in the deadly tornadoes that swept through northern Illinois earlier this month. About 125 people gathered for Geraldine Schultz's memorial service Saturday in Rockford. 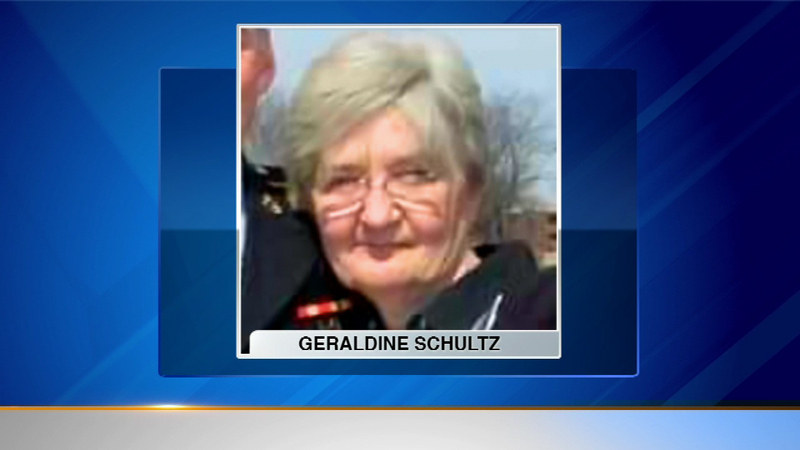 Schultz died ten days ago when the tornadoes hit Fairdale and Kirkland on April 9. Schultz's friend Jacklyn Klosa also died in the tornadoes. Her family is working on plans for a memorial service.